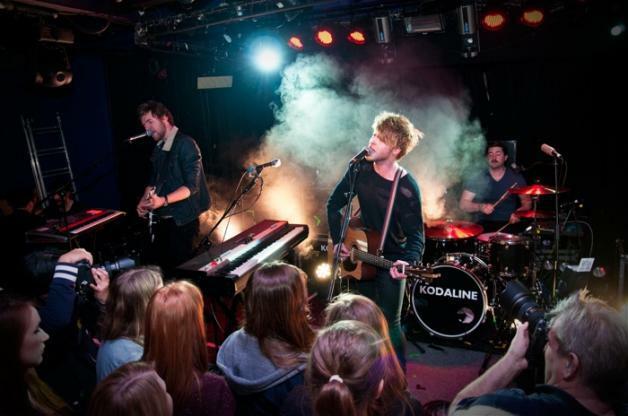 Kodaline returned to the District earlier this month in their first headlining tour in North America, and played a sold-out show at Jammin’ Java. On top of being talented, the foursome are good-natured, too — laughing when Steve had to re-start “Love Like This,” getting the audience to snap their fingers along to an acoustic cover of Sam Cooke’s “Bring It On Home to Me,” and sticking around after the show to sign posters and pose for pics. Many bands start within a zone of comfort and wait for the sophomore album to begin expanding their musical range. 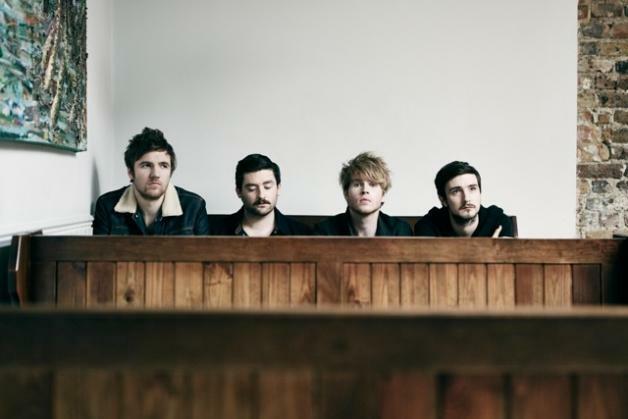 Kodaline seems to have arrived on the scene fully mature and confident in their sound — and for very good reason. 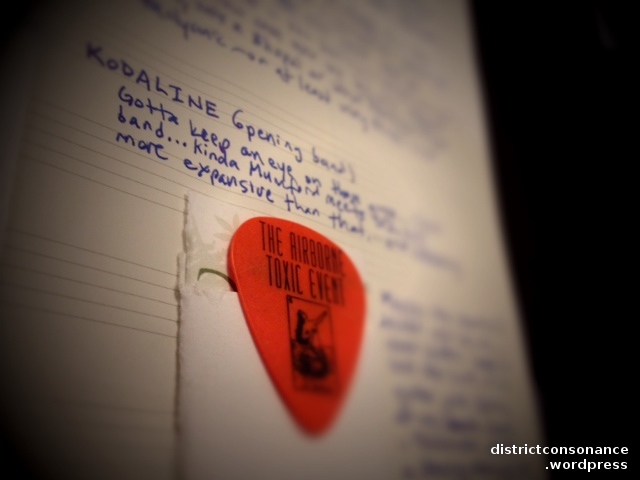 It’s possible that my love of Kodaline’s music will be a one-album fling. 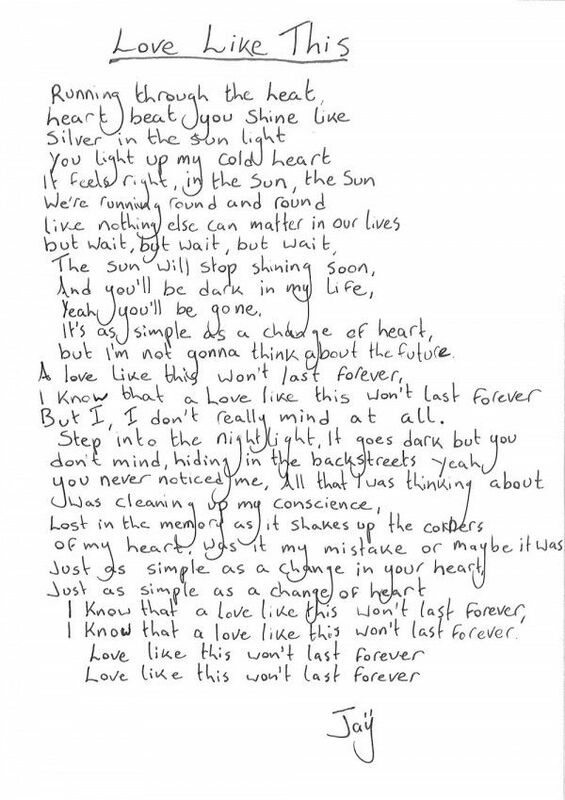 But I have a feeling that love like this just might last forever. Read my interview with Steve and Jay here.